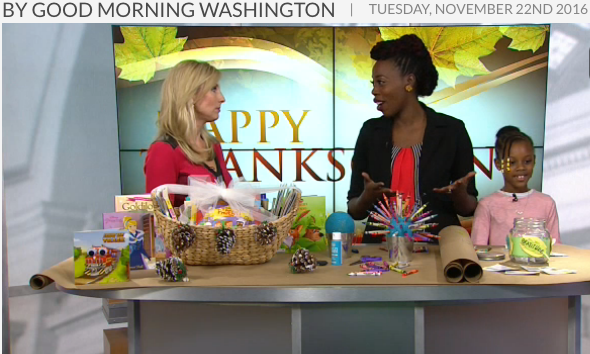 It’s no secret that I’m big on us as moms following and pursuing our own dreams. I started this platform for that very reason. 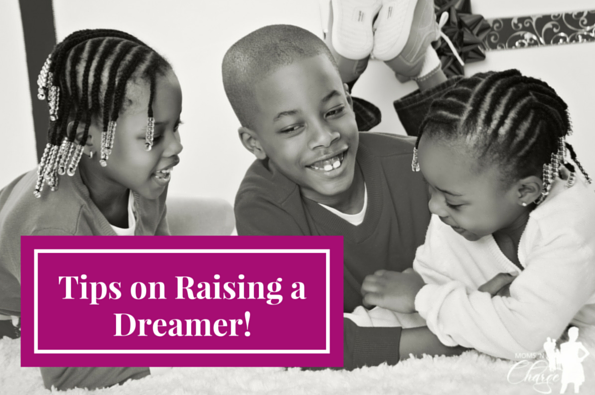 I wanted moms to be encouraged to go after their dreams in addition to being a great mom. But as someone who grew up not knowing how or being encouraged to dream, I didn’t want that for my kids. I wanted to make sure we equipped them with the confidence and positive mindset to know they could do anything. One of the reasons I love covering the Disney Dreamers Academy (deadline to apply is next week) is for that reason. These kids have no choice but to learn how to dream. They have no choice but to push past fears, insecurities etc. This is why I had to make time to support Olivia and her love of fashion in starting her business and becoming an author at the age of 8. While it’s not easy, and there are times she would rather play than sew, it’s teaching her critical life skills and lessons. 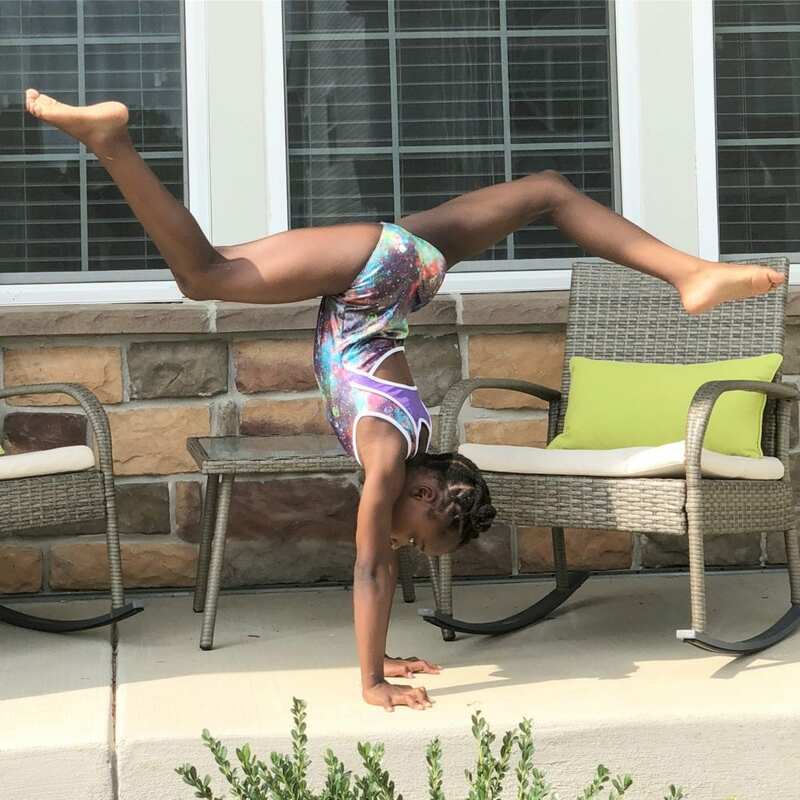 Our youngest, Brielle has always been a gymnast at heart. She’s been climbing, swinging and cartwheeling since she could walk. 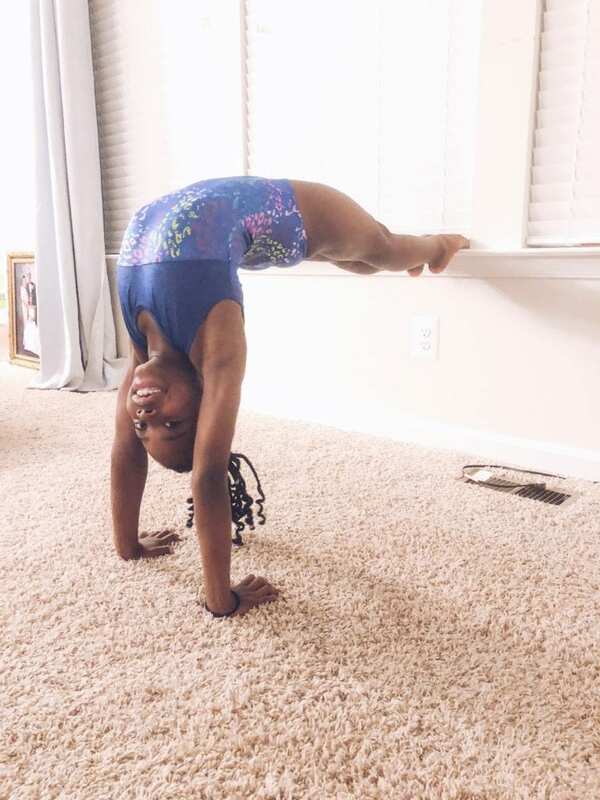 We knew that once we got her into competitive gymnastics, it was going to take up a lot of time. We had to mentally prepare for that time commitment. 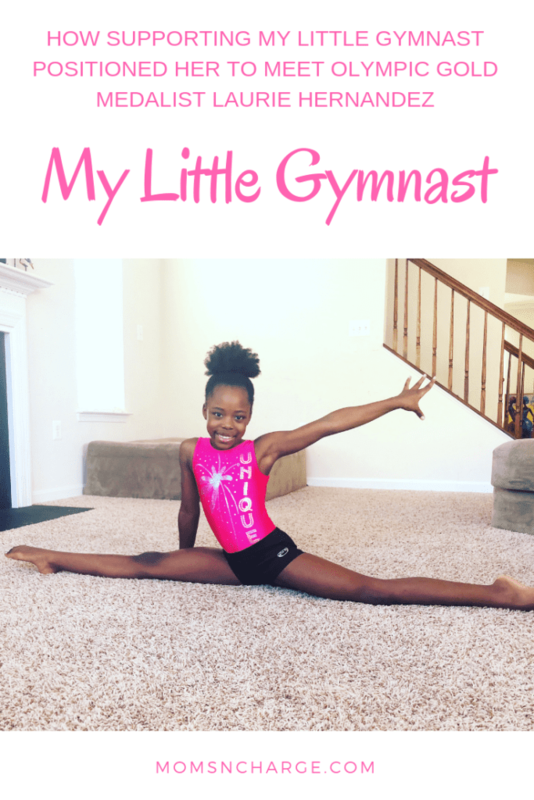 We knew that we couldn’t keep her from starting gymnastics any longer. So we got her enrolled at the end of May and she has been the happiest little girl since. 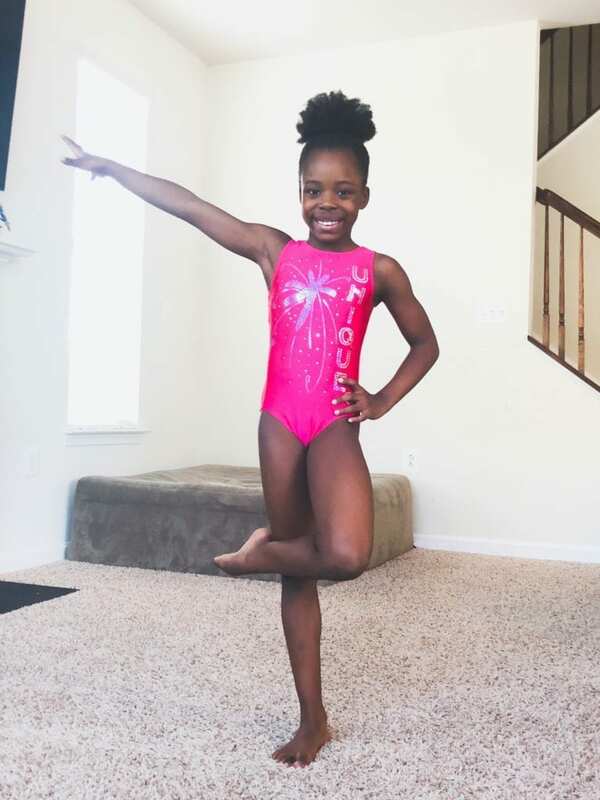 She is a Level 3 USAG and she is preparing for her very first meet this weekend. Y’all know I’ll have to share photos and video here. This little girl is so fearless. She’s been teaching herself how to flip. 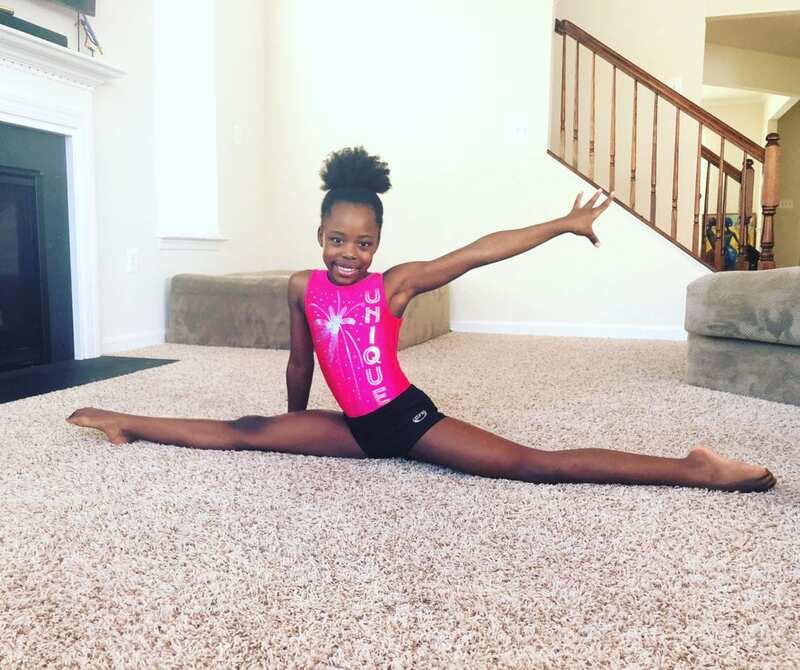 She catches on so quickly and even her coaches have raved about her skillset. You would think that 3 hours at the gym would wipe her out. But nope, she continues to practice when we get home until she goes to bed! 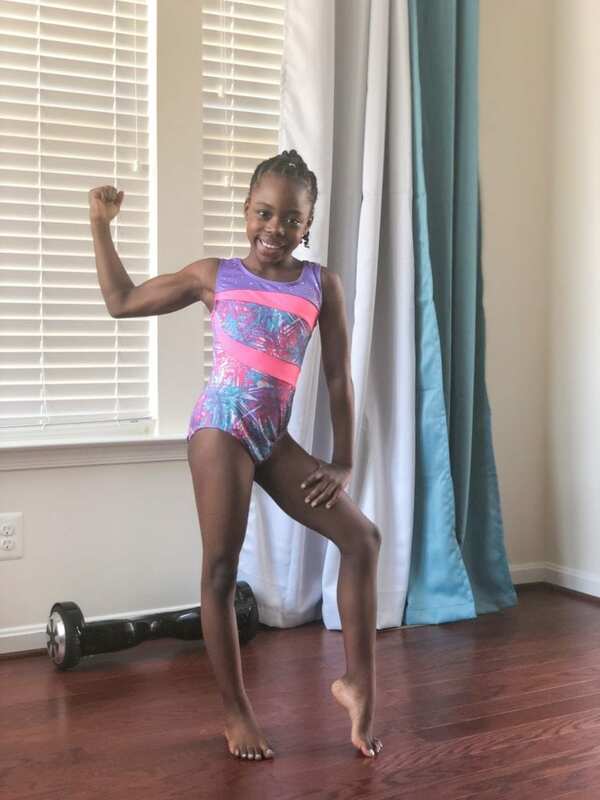 Over the last couple of month’s Brielle’s gym has been fundraising to raise money not only for new gym equipment but also for St. Jude Children’s research hospital (another soft spot for me). Well, they made a surprise announcement early on that an Olympic gymnast would be coming to the gym. We later found out that it would be Laurie Hernandez! Every week, they have a different incentive to spend extra time with Laurie while she’s here. This week, they have a chance to have hot “chocolate and chatter” with her. If they raise $125 by Thursday 10/25 at midnight, they will attend a private meetup with Laurie while sipping on coffee or hot chocolate. The top two fundraisers will get to sit next to Laurie! 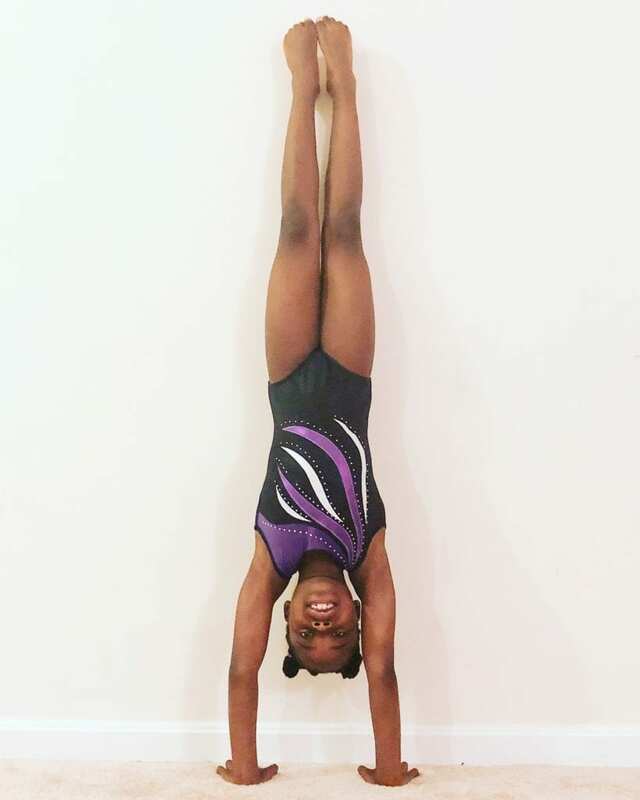 Had we decided that she should wait on gymnastics, she would’ve missed this opportunity. 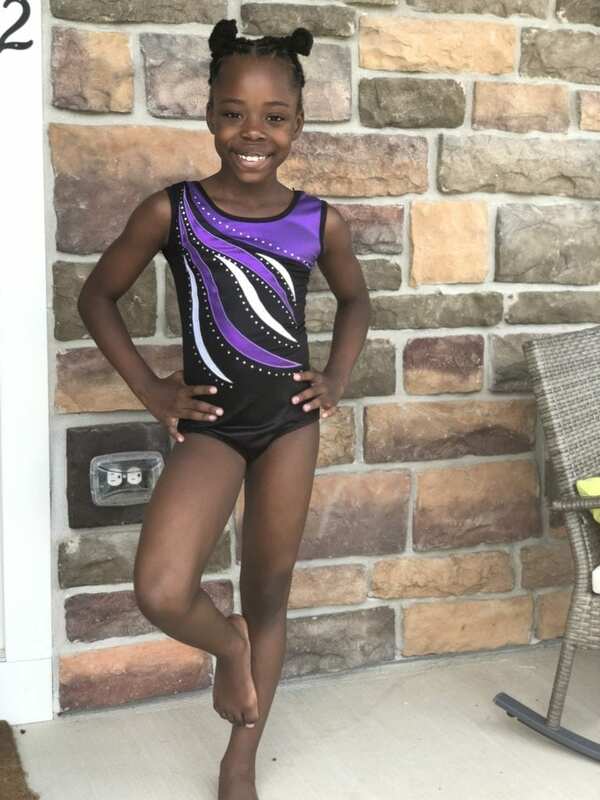 Brielle is less than $100 away from reaching her second fundraising goal of $1500 (her first goal was $500 which she quickly passed). It is never too early to teach your kids how to go after their dreams. Don’t know how? Just support them. If there’s something they feel so passionately about, support them. Our son just decided he wanted to get back to playing basketball. So we found him a Christian Academy that allows homeschoolers to play on their team. My husband installed a basketball rim inside the garage so that he could practice anytime regardless of the weather. Expose your kids wherever and whenever you can. Being able to take our kids on cruises, or to Disney or to Beaches Resorts are opportunities for us to expose them. They can’t know what’s possible if they’re not exposed to it. I created an Instagram account for Brielle (@BrielleFlips) to chronicle her journey and share her progress. And hey, it’s all about the personal brand. 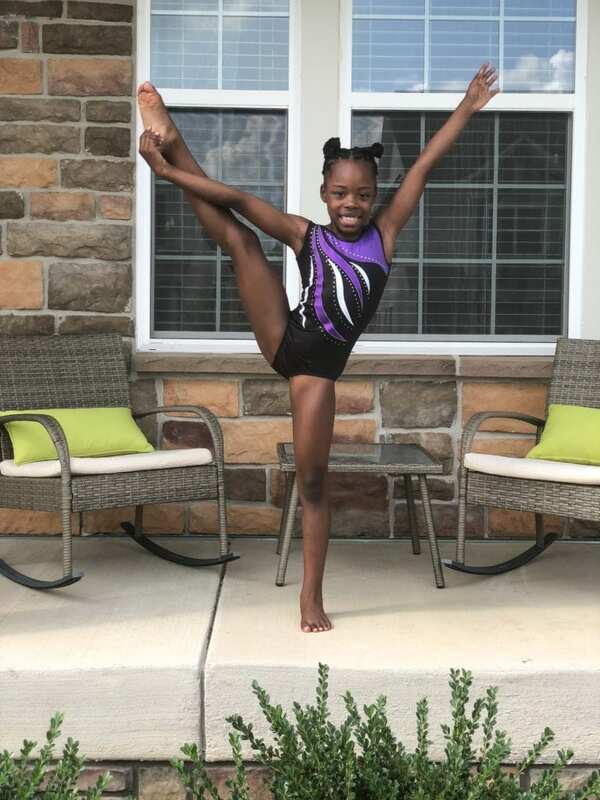 So if she can score an ambassadorship with a leotard or other gymnastics related company, even better! You can follow her on Instagram. And until October 31st, you can also support by making a donation to her page here. Aww thank you so much Violette!! !